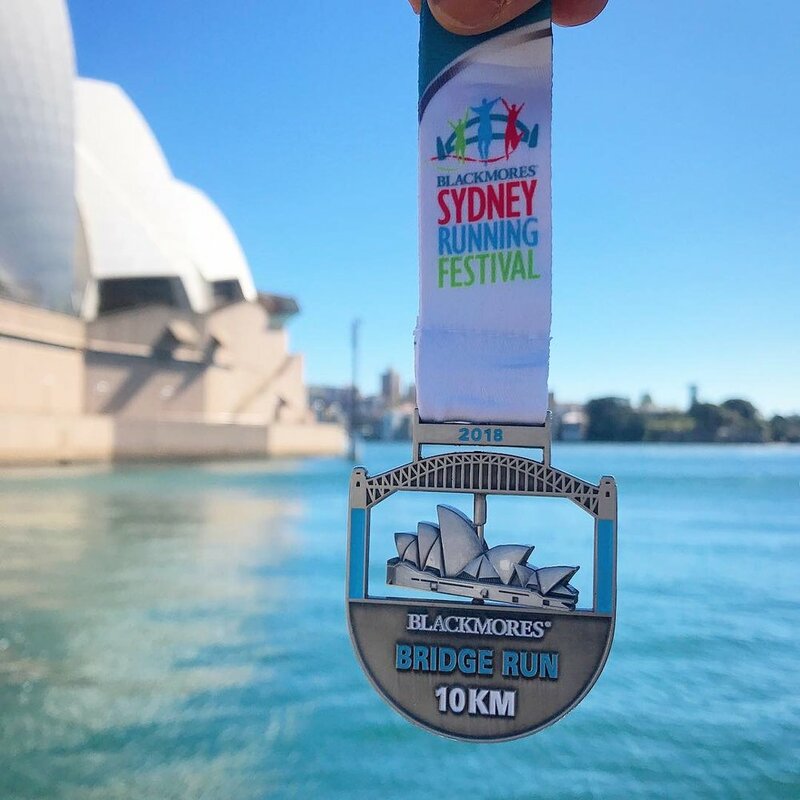 Earlier this fall I was invited to lace up my kicks and head Down Under to join 37,000 other runners at Blackmores’ Sydney Running Festival, a one-day, four-race event in the Aussie city. Now I’m back, I’m sharing my impressions, tips and recommendations over on my favorite fitness site, FitBottomedGirls. Surf on over and give the story a read. 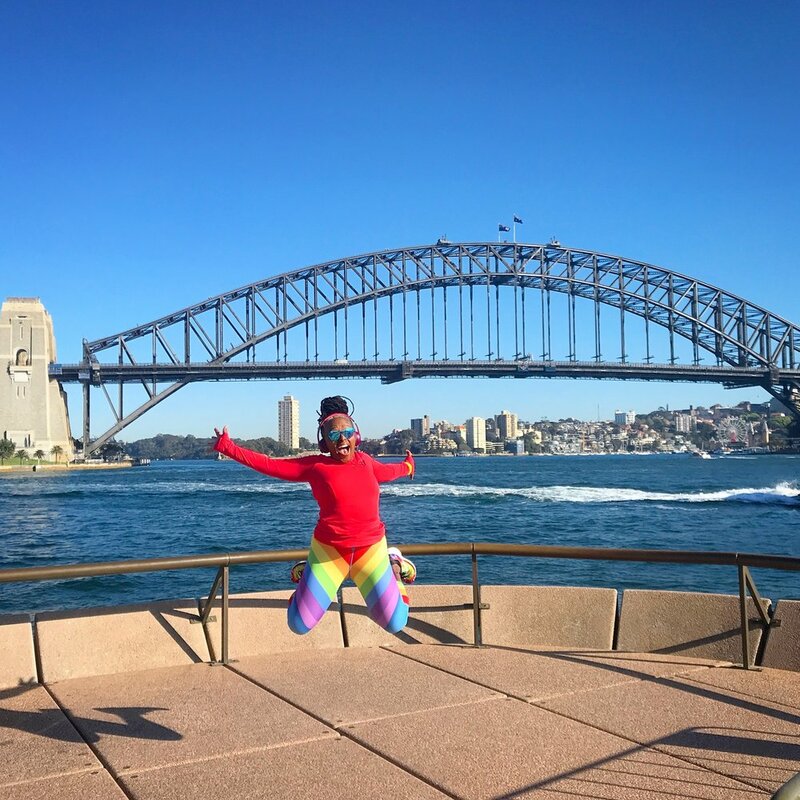 And then start planning your own 2019 Australian runcation!